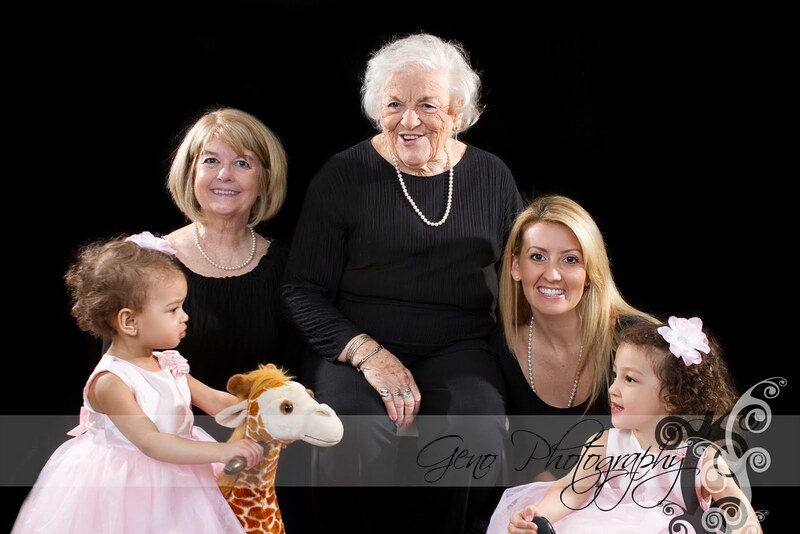 Family is so important and family portraits are a great way to create amazing keepsakes. 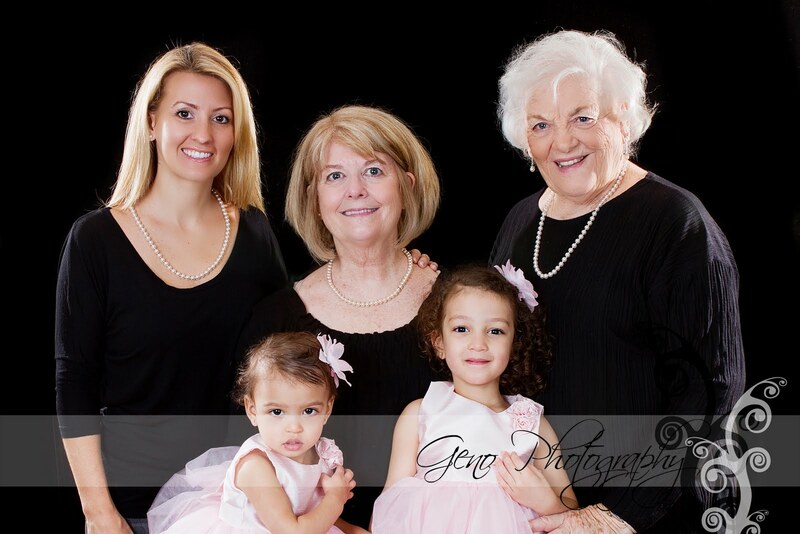 A little over a week ago I had five amazing women in my studio for a four generation portrait. 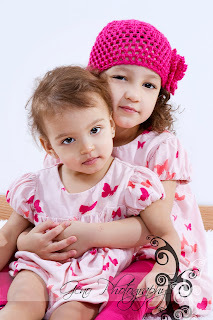 How special is that? 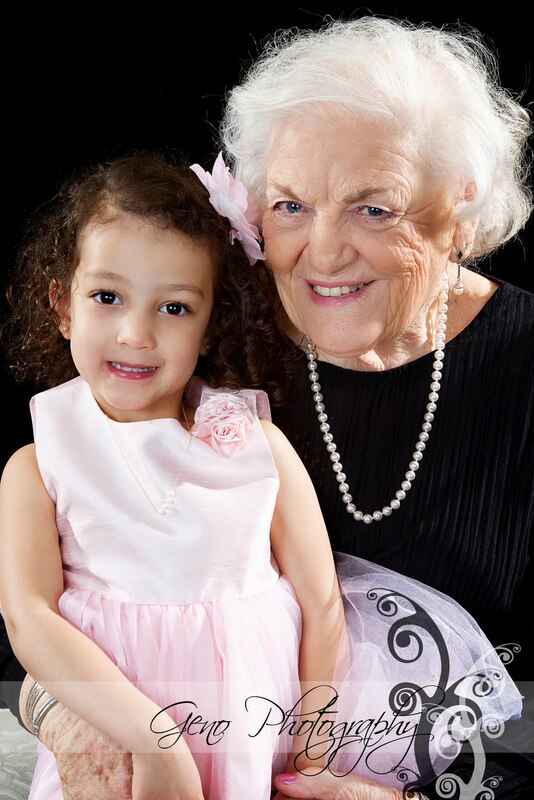 The photos we got during the session speak to their family history and will be memories they will treasure. They look amazing in the photos too!